As 2011 draws to a close, I wanted to take a moment to remember a wonderful person who passed as the end of this year, Gwen Yearwood. 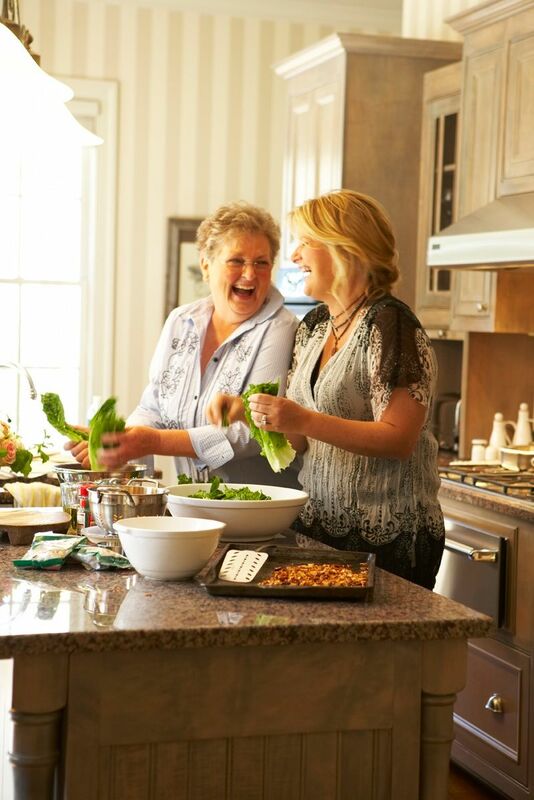 I had the pleasure of working with Gwen during the shoots for Trisha Yearwood's last cookbook, Home Cooking with Trisha Yearwood, to which both her sister, Beth Yearwood Bernard, and their wonderful mother, Gwen contributed. Please take a moment to read about Gwen's passing on Trisha's website, and have her and her family in your thoughts as we move into the new year.